NEW LOTS AVAILABLE! Estates at Shaddock Park is a premier single family development in south east Frisco in the highly sought after Brinkmann Ranch. It is located just north of SH 121 in close proximity to massive corporate relocations and job growth of Legacy Business Park. 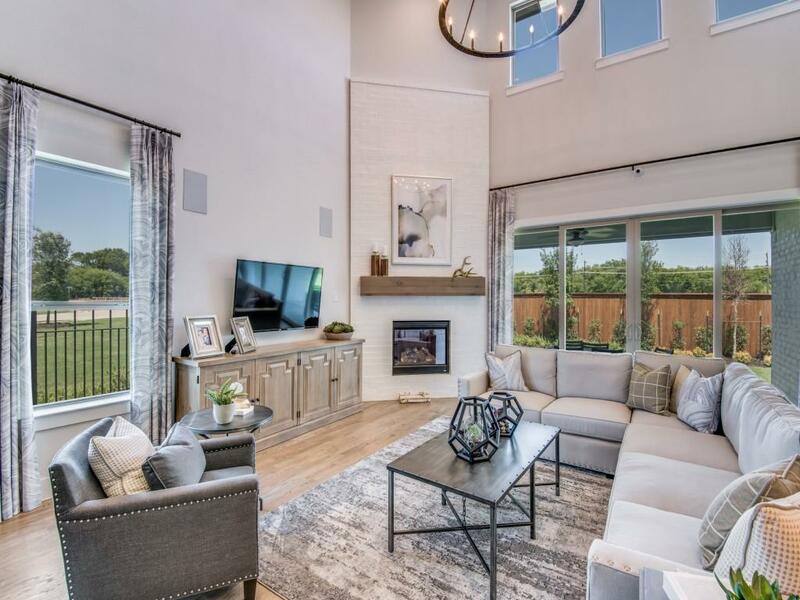 This master planned community is one of the most sought after and desirable locations in the Dallas-Fort Worth area consisting of 455 home sites developed in two phases, a 6-acre public park, walking trails, 17 additional acres of open green areas for the kids to play and an amenity center. This highly sought-out community is the perfect location for endless shopping opportunities, professional sports venues and fine dining. This community is serviced by the highly acclaimed Frisco Independent School District with schools within walking distance. Shaddock Homes will feature eight new home designs in the Estates at Shaddock Park. We are offering a wide variety of options allowing you to personalize your dream home to fit your lifestyle with both one –and two-story designs ranging from three to five bedrooms.